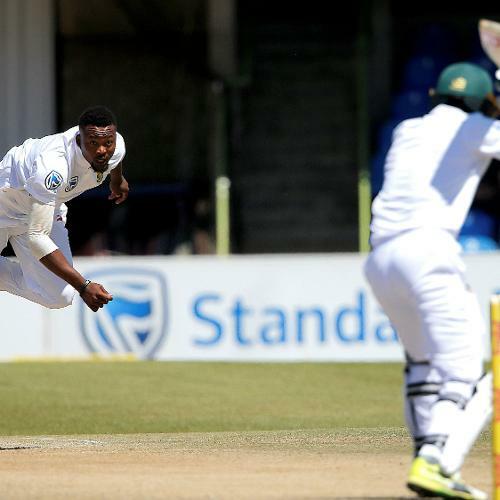 Andile Phelukwayo took a career best 3 for 36 in only his second Test. 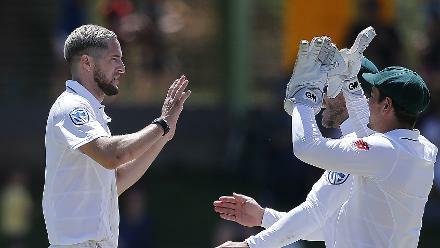 Wayne Parnell also contributed to the pace efforts with one wicket. 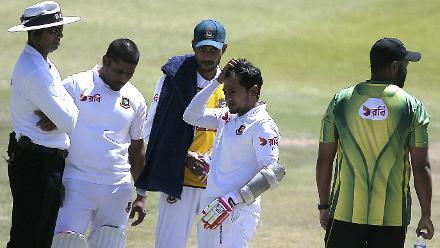 Mushfiqur Rahim suffered a blow to the head but continued batting until his dismissal by Wayne Parnell for 26. 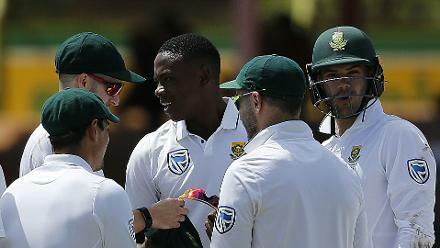 With his tenth wicket of the match, Kagiso Rabada became the fastest South African bowler to 100 Test wickets and the leading Test wicket-taker in 2017 with 54 wickets. 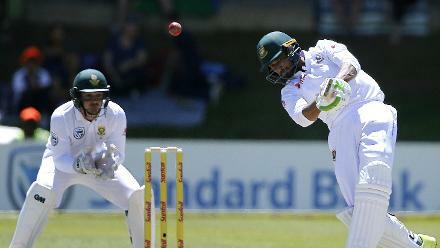 Mahmudullah also made a useful contribution in the middle order with 43 off 59 deliveries with seven boundaries and a single six. 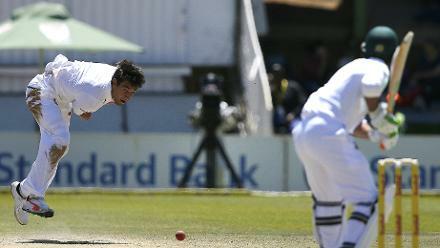 Along with the others, Duanne Olivier was also instrumental in South Africa's record highest victory against Bangladesh in Tests and sealing the 2-0 series win.